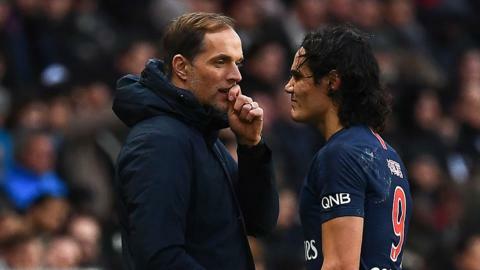 PSG striker Edinson Cavani is an injury doubt for Tuesday's tie at Manchester United after hurting himself in a league win over Bordeaux. Marseille win for the first time at home since November as they beat Bordeaux 1-0 in a Ligue 1 match played behind closed doors. Sunderland's top goalscorer Josh Maja joins French Ligue 1 side Bordeaux for an undisclosed fee. Sunderland expect striker Josh Maja to leave before the January deadline for French Ligue 1 side Bordeaux.